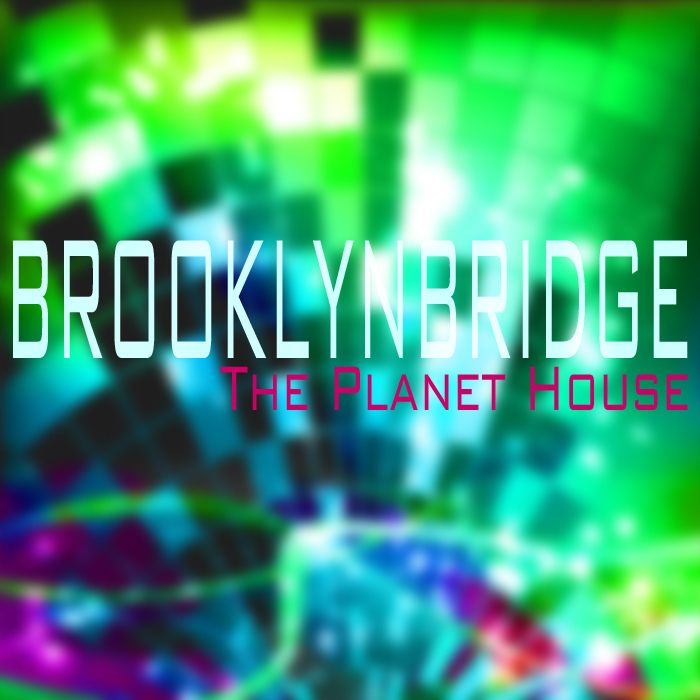 BROOKLYNBRIDGE – The Planet House – fantastic new album out now! 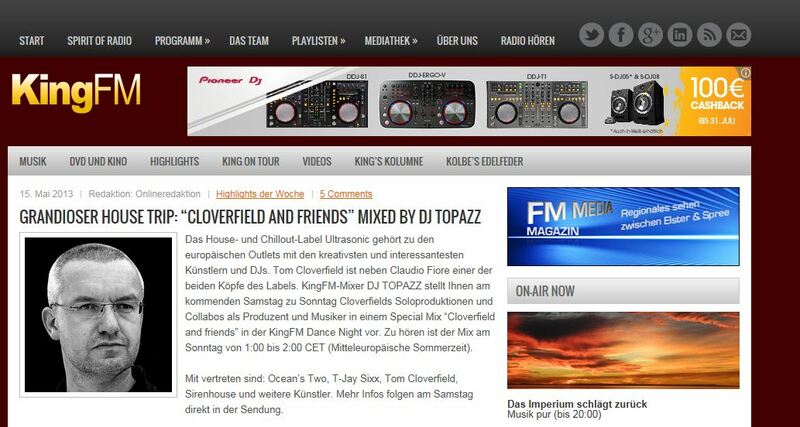 Click here to go to the DJ-Shop. 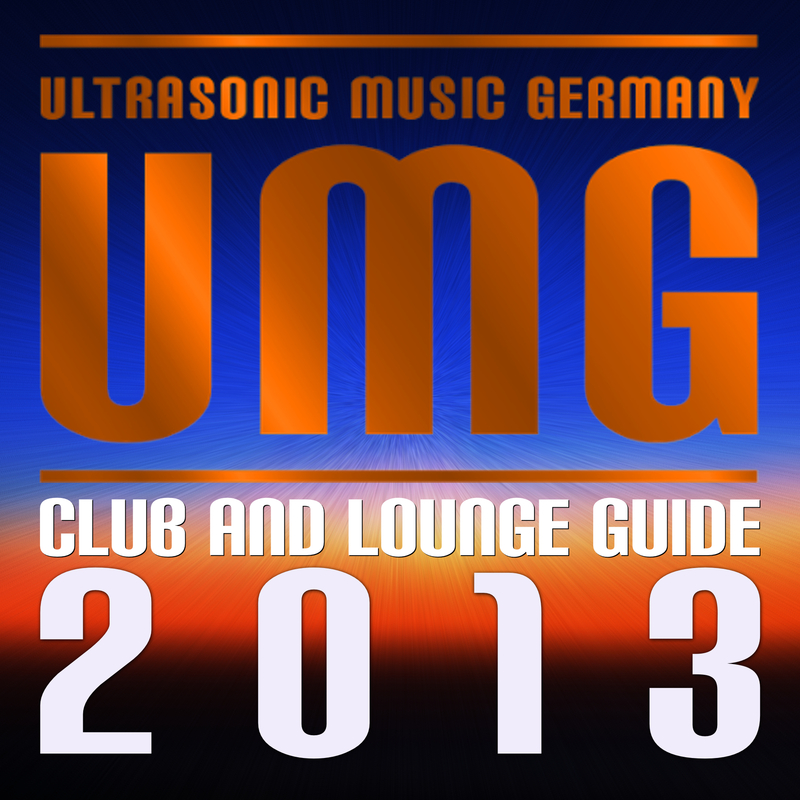 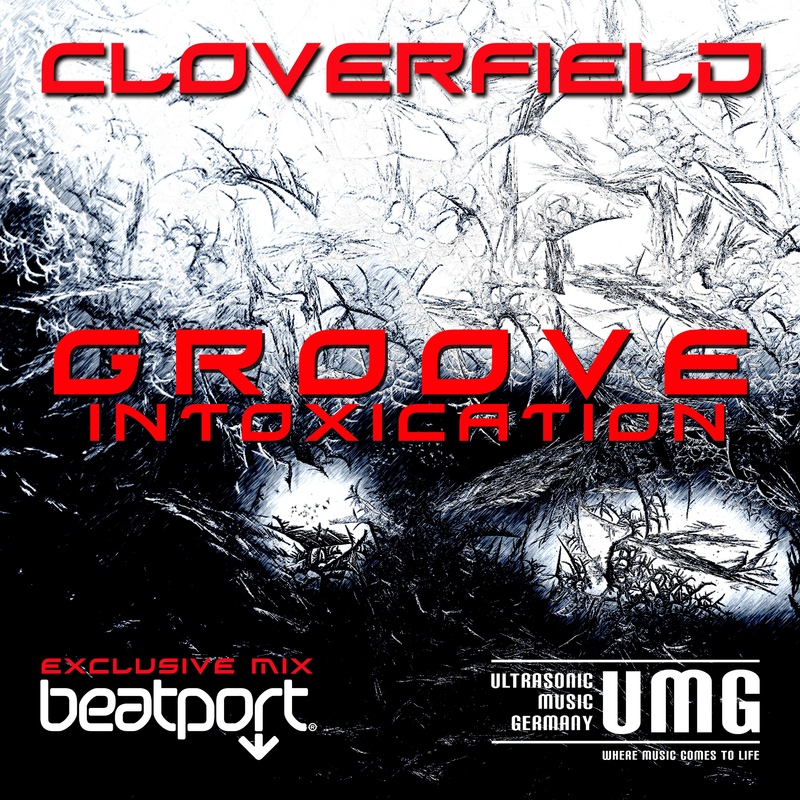 The other Downloadstores worldwide will follow within the next days. 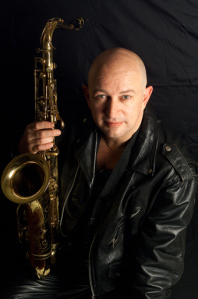 EXCLUSIVE OCEAN´S TWO ALBUM @ Beatport OUT NOW – Real sax meets synths and electronic machines. 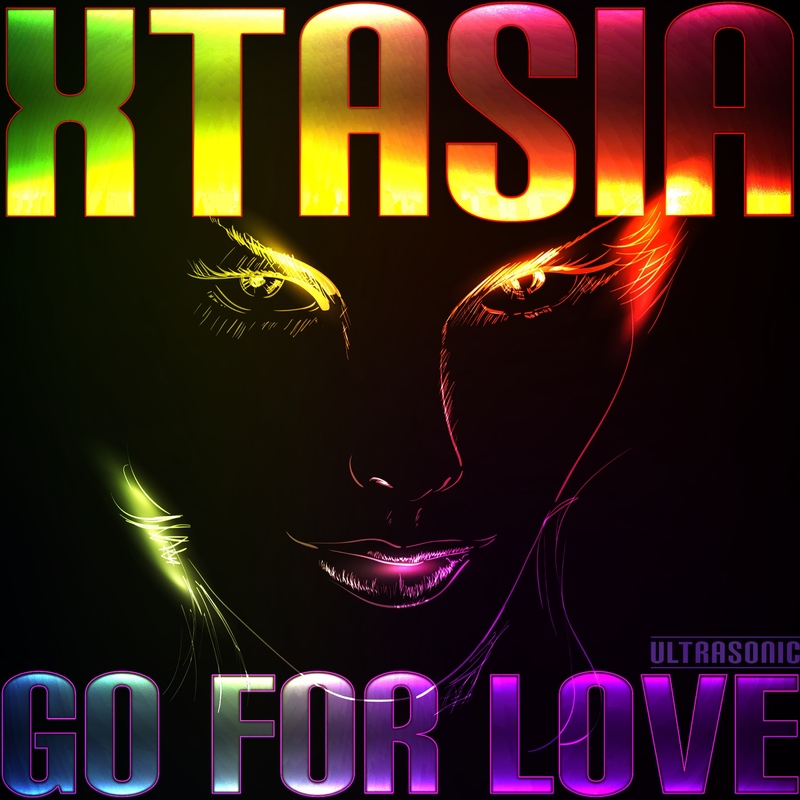 XTASIA – new dance floor filler out now – going up the EDM charts – GO FOR LOVE!